So you’re now a part of the worldwide Subaru Community. You wave to other WRX and turbocharged Subaru owners on the road. And you can’t wait to start modifying your car. There’s an endless amount of aftermarket support for these cars, so choosing what mods to perform can be tough if you’re new to the Subaru platform. After owning five Subarus in my life (two Legacy GTs, two STIs and one Bugeye WRX), here are my top five mods for your turbo Subaru (WRX, STI, Legacy GT and Forester & Outback XT). 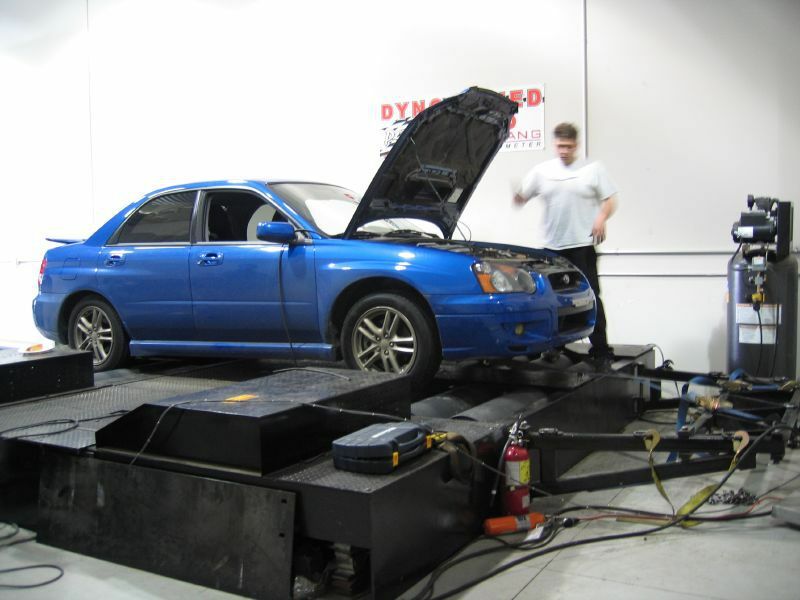 A proper tune specific to your car, engine and modifications is essential to the health and performance of your Subaru. If you are new to the game, you have to know these cars need to be tuned for just about every modification you make to the engine. If the modification alters the way the engine uses air or fuel, plan on having the car tuned. A good route to go on is to choose all the modifications you want, do them all at once and then have the car tuned. That way you don’t have to go in for a re-tune after adding another piece to your puzzle. Always go to a reputable tuner! Having your cousin Tim tune your car on his laptop for the first time is a recipe for disaster. It’s time to unleash the Subie rumble! Increasing airflow through the exhaust with a new downpipe and catback will give it that little pep in its step you want. There are plenty of brands and styles to choose from that all create a unique sound. Bellmouth versus divorced downpipes is a whole other discussion, but for the most part you won’t notice the difference. Look up different combos on YouTube to try and find the sound you like. Note that going completely cat-less could lead to over-boost, and no one wants that. I like to find used pieces from other members of the Subaru community to save money. Don’t forget – you get what you pay for. And be mindful of your state-specific emissions regulations. 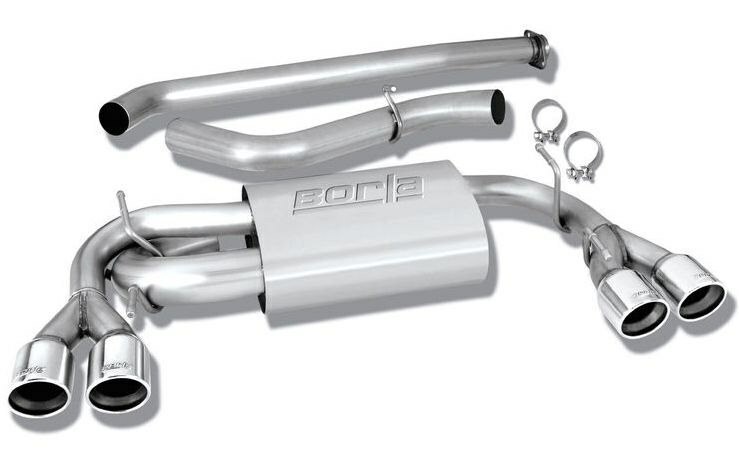 Now that your car is tuned properly and sounds great, it’s time to start looking the part. Check the Internet for different wheel and tire combos you like for your car. There are plenty of wheel threads on forums like Nasioc.com or iwsti.com that offer examples of styles and sizes to help you pick. Familiarize yourself with proper wheel size and fitment and find the right width and offset that fits the style you’re looking for, whether you want a super-functional look or you’re a stance driver who has a sick vape rig. Again, sourcing a set of used wheels and tires can save you a big chunk of change. Oh, and please don’t refer to “wheels” as “rims.” Wheels are wheels, tires are tires and rims are technically the outer part of the wheel, unless you have 24? chrome wheels from Xzibit. Yes, this is a pretty generic mod. But specifically I’m referring to coilovers, a spring-and-strut combo or bags, if you’re a baller. You can’t have sweet-looking wheels, yet drive around with a huge fender gap, like a monster truck. We Subie owners will not allow it. If your budget is low, look at a quality lowering spring, but know that you WILL need new struts eventually if you continue to use the original equipment manufacturer (OEM) struts. If you have more money to spend, investing in a good set of coilovers is always a great option. There are great coils out there for around $1,000, and I think they’re worth every penny. Your car will look, ride and perform great – everything you ever wanted! Now, if you’re a baller and have at least $3,000 to drop on suspension, air bags are pretty slick, too. Ride on a cushion of air and then drop it like it’s hot with the push of a button. Several people have proven they perform just as well as coilovers, too. What is an air oil separator (AOS)? Well, it works just like it sounds – it separates the oil from the air entering your engine to cut down on oil consumption and help eliminate detonation. Basically, like your air filter cleans debris from the air, an air oil separator cleans oil from the air. Why is this important? 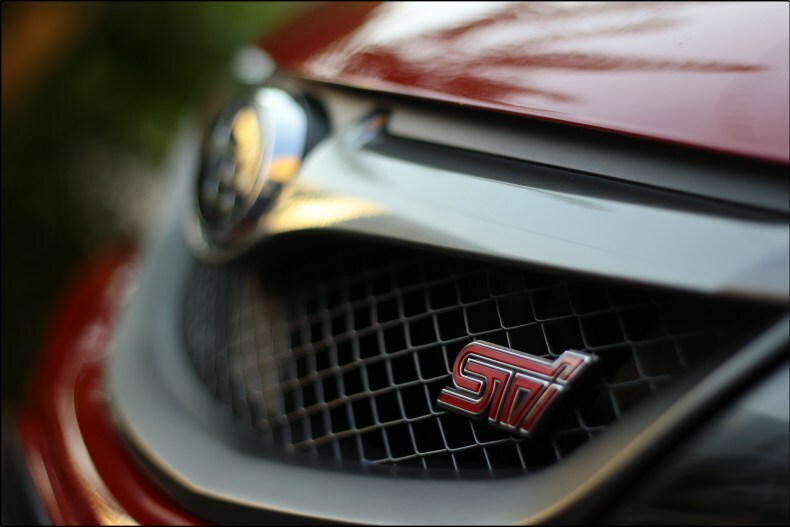 In the Boxer Subaru engines, high g-forces push oil to the end of the piston, making Subarus more prone to burn oil. Burning oil can cause detonation, which leads to blown piston ring lands and a hefty repair bill. An AOS decreases blow-by (oil sneaking through the turbo) and helps eliminate oil entering the engine. Think of it like an insurance policy for your Boxer engine. Everyone has their own version of this Top 5 list. It’s your car, so do what you want. Remember that you get what you pay for. And research before you buy – there’s plenty of information on the forums. 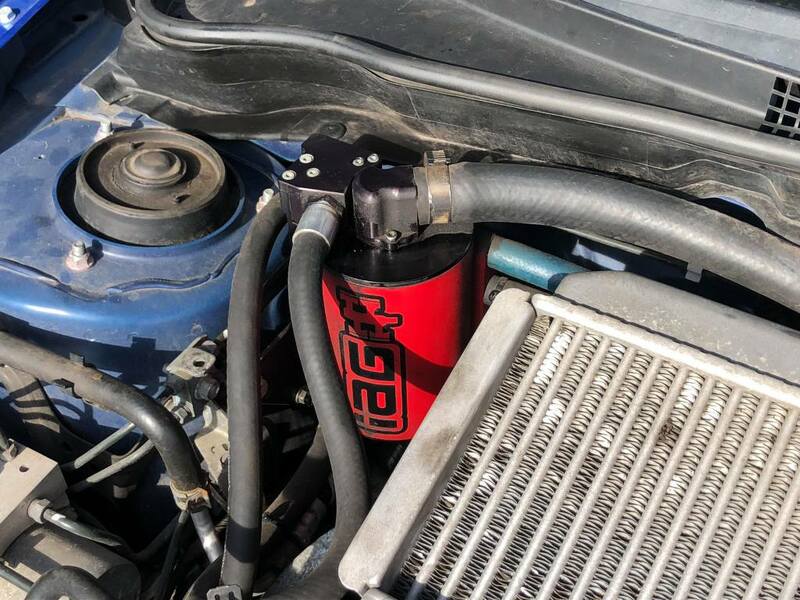 Sioux Falls’s AMSOIL gets a LOT of subaru owners not just for our oil but for the oil filter. The stock one you can crush with your hand. Our nanofiber one has three times the capacity in the same can. We also have those ball caps with the flat bill so you can fit better with the Subaru groups here.